Ahead of our morning skate, Jarome Iginla had a message for the boys. Pretty solid view from tonight's @RCAF_ARC fly-over! The Traveling Jagrs (@68isgr8) stopped by #Flames TV Live ... and were surprised by 6️⃣8️⃣ himself! All of the feels, @Sportsnet. All of the feels. 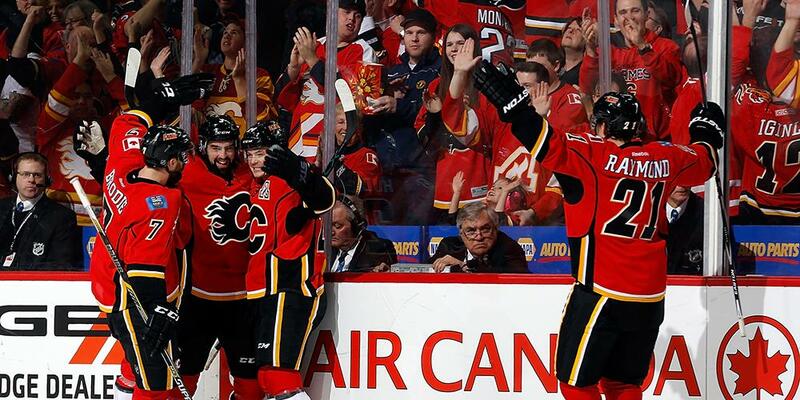 SPORTS: #Flames Mark Giordano officially named a finalist for the Norris Trophy. 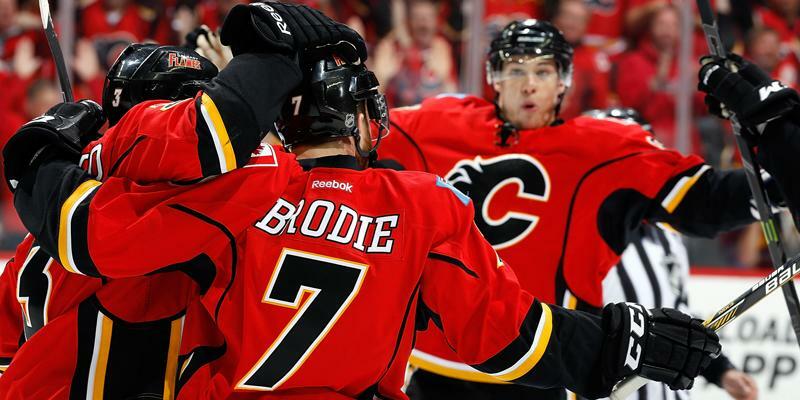 Giordano joins Brent Burns and Victor Hedman. Crazy. #Flames head coach Bill Peters was hired exactly a year ago on Tuesday (April 23, 2018). #Flames have signed forward Martin Pospisil, a fourth-round pick in 2018 NHL Draft, to a three year, entry-level deal. It's been over an hour. 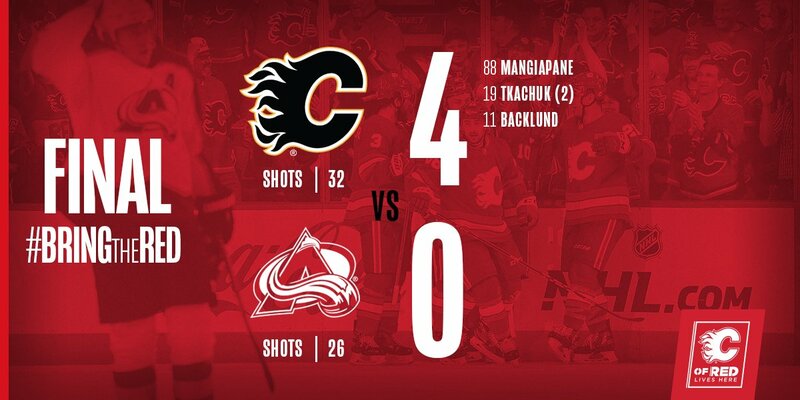 will someone - #TSN #Sportsnet- show some highlights other than the #Flames #Avs? 5-on-3 PK for 19 seconds as Hath is called for slashing. 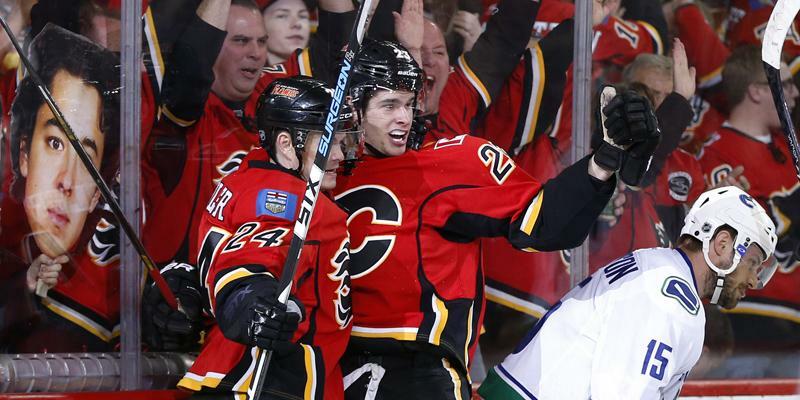 #Flames RW Elias Lindholm injured on neutral-zone collision. Headed to locker-room. YOU CAN PUT IT IN THE WIN COLUMN! A SHUTOUT BABY! 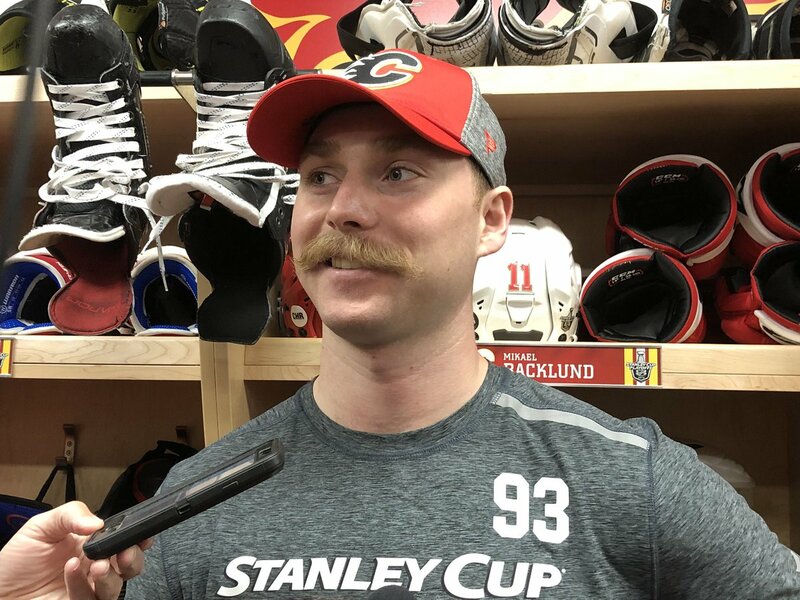 It’s official: the ‘stache is back. HERE'S JOHNNY! 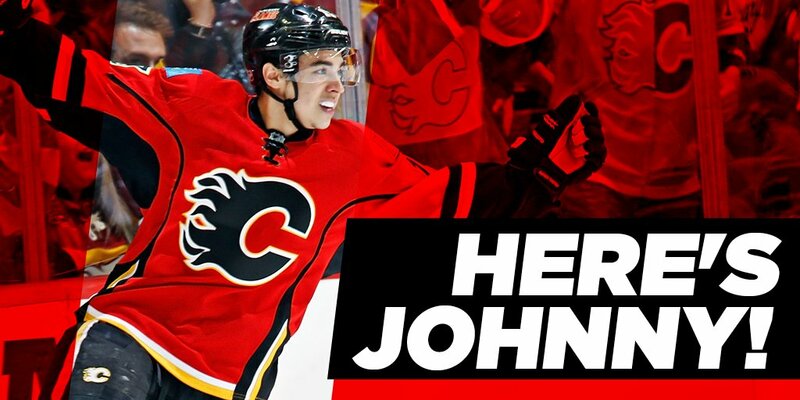 The #Flames have signed Johnny Gaudreau to a six-year contract extension! 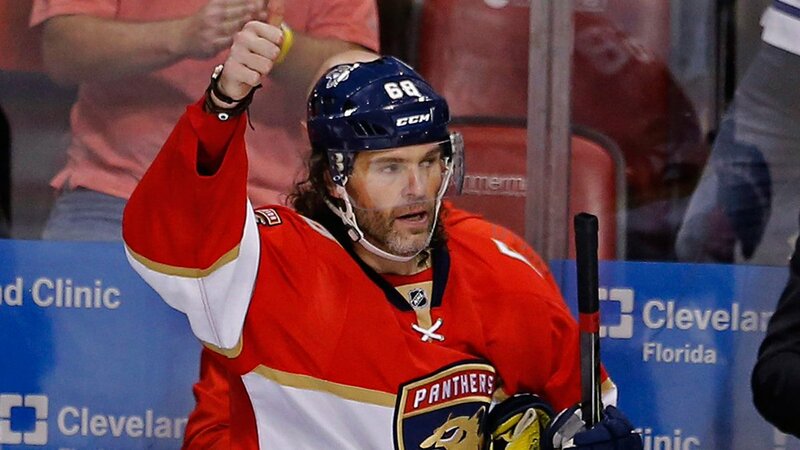 BREAKING: The #Flames have agreed to terms with Jaromir Jagr on a one-year deal.